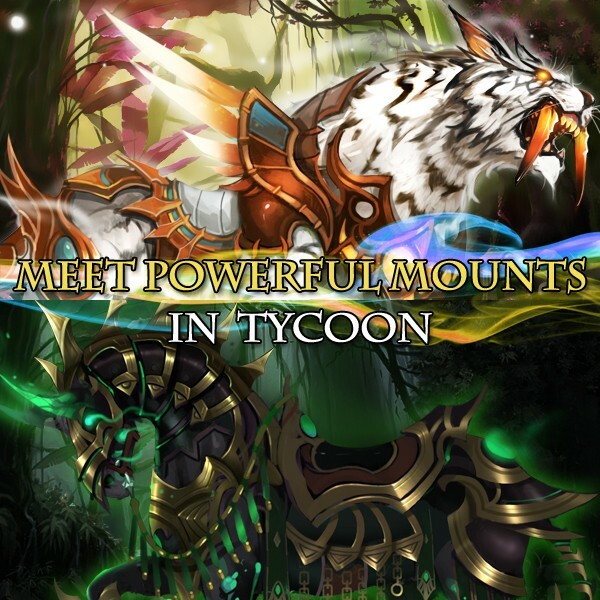 You are here: > Home > > [Event]Tycoon brings powerful Mounts Back! Seraph’s Helm, Vidar’s Boots, and many other rare items! Aegis Shards, Synth Scroll, Soulstones, Blessed Stone, etc. Prev: Upcoming new wings in Wheel of Luck!